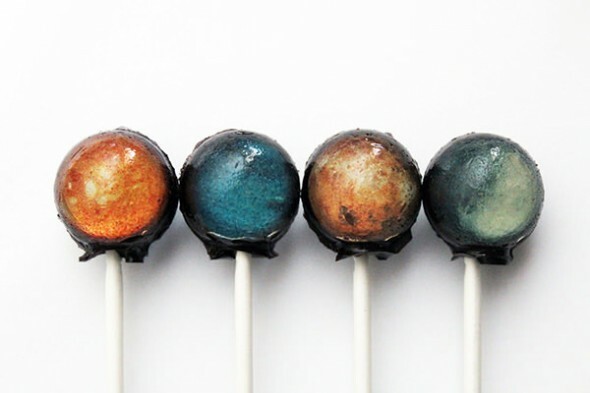 If that wasn’t enough, the back of the lollipops is black with silver edible glitter to simulate stars. They are all pretty cool looking, and sound mighty yummy in either cotton candy or strawberry flavors, though a differently shaped Saturn that would accommodate its rings would have been even better. 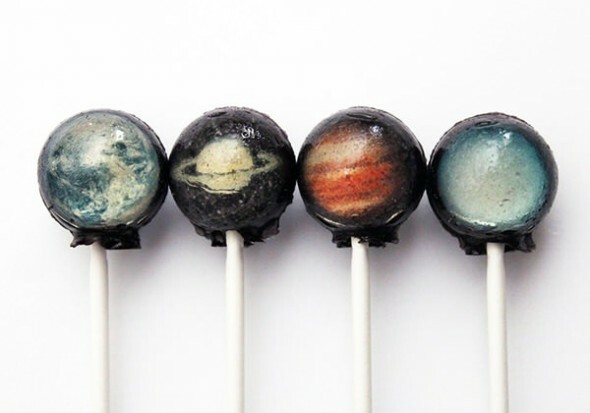 The whole solar system in lollipops will set you back a measly $17.50 but they’ve proved so popular that you’ll have to wait until December. Better put your order in early for that space-loving person in your heart.